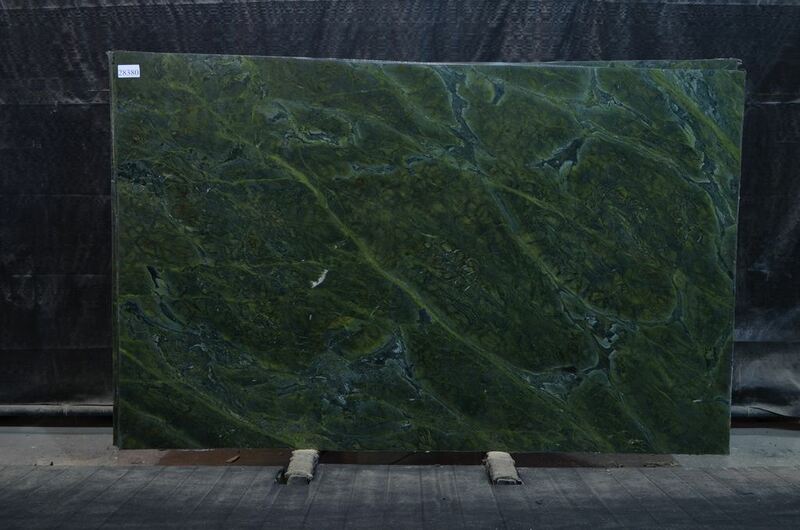 Verde Karzai is a green quartzite first quarried in Iran. The stone has disorderly golden green lines on its surface. 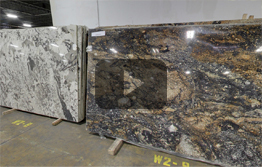 It gives a clear picture of the process of formation of a stone. It looks like the stone has inculcated that image in itself. 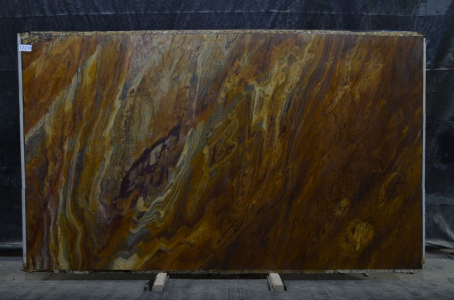 Great depth can be seen in the pattern of the stone. 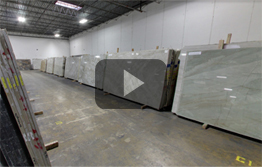 Indoor and outdoor decorations of Chicago, IL usually use these quartzite slabs for facing stones, background walls, building decorations, fireplace, countertops, and the likes.